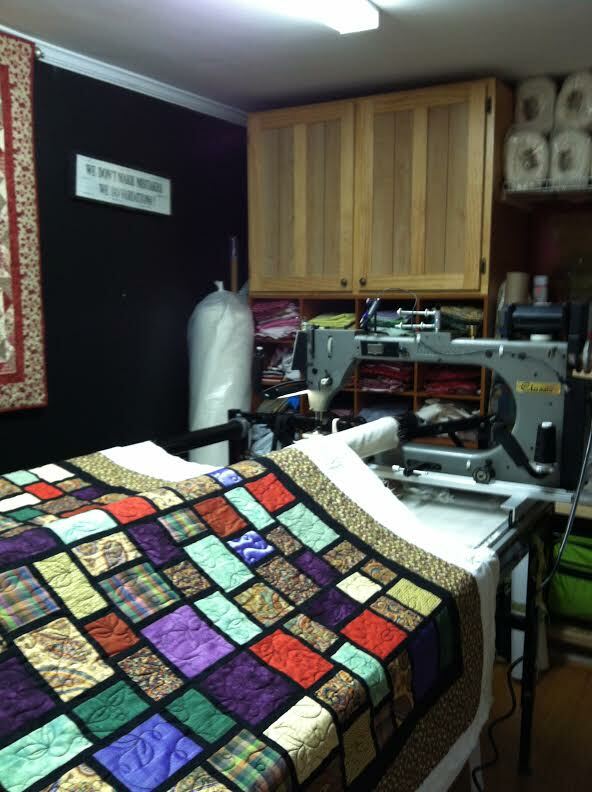 My Gammill Classic quilting machine came to live with me in 1999 in Napa, California. 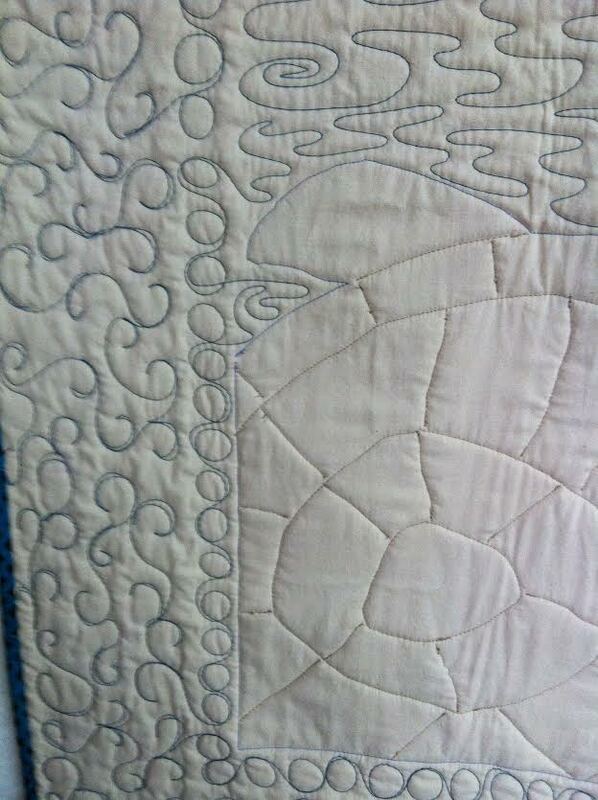 In 2006, DH (Dear Husband) and I relocated to Asheville, North Carolina where we reside today. 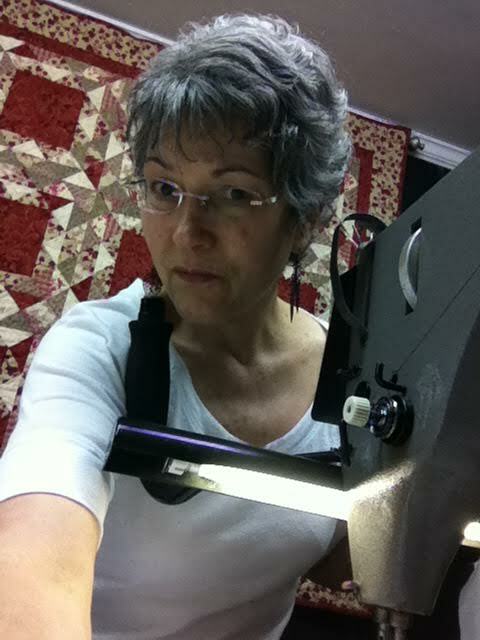 Both those gorgeous California vineyards and these breath-taking North Carolina mountains are inspirational backdrops for my quilting. 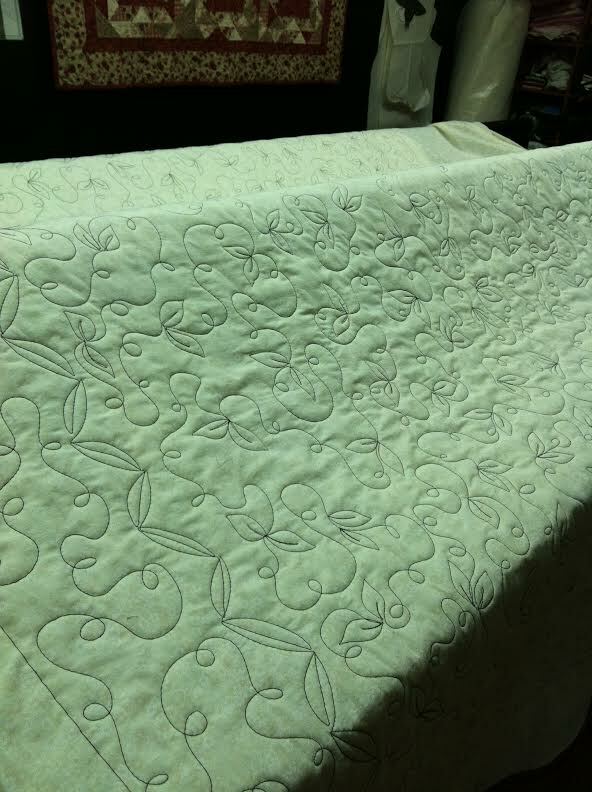 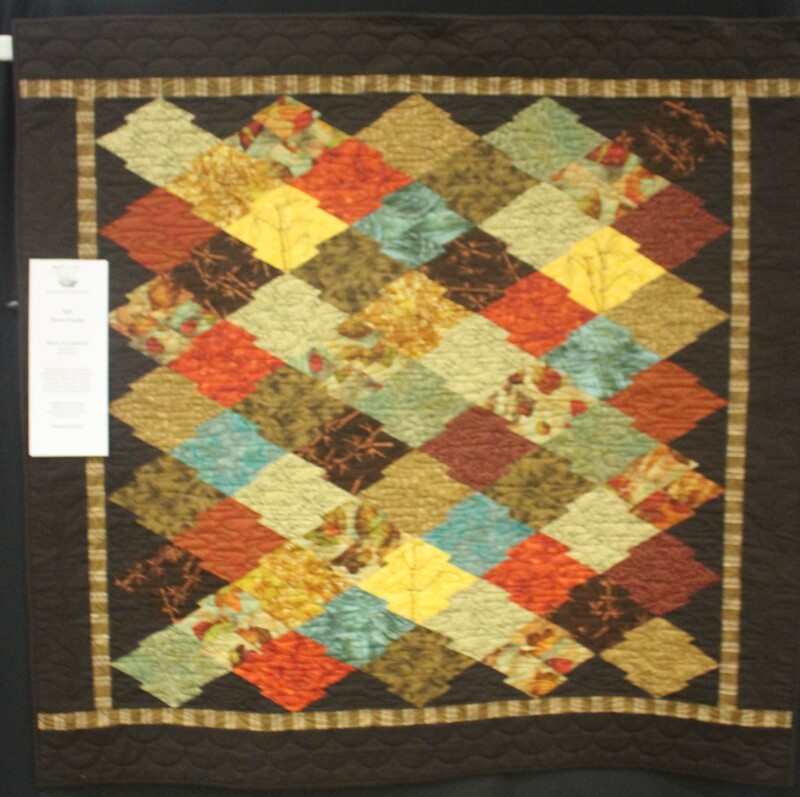 I provide both Edge-To-Edge and Custom Quilting and offer a wide variety of patterns and designs. 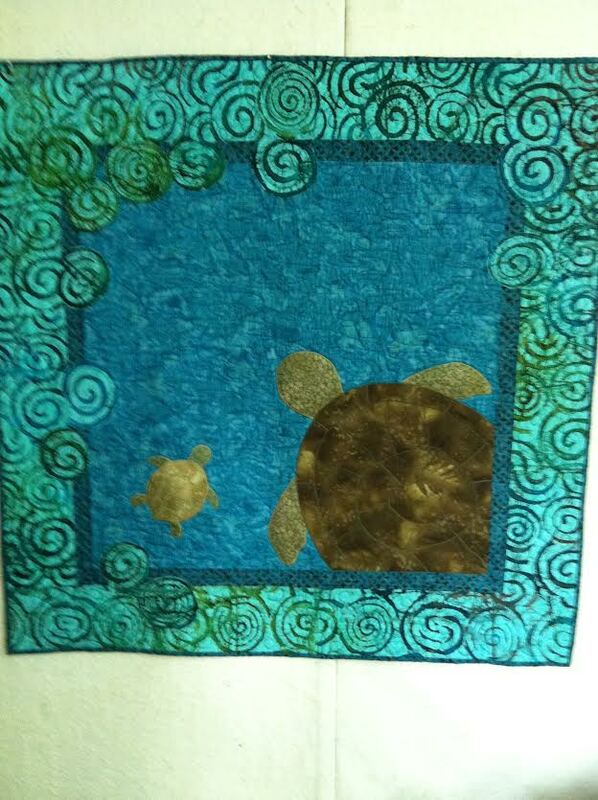 Pricing begins at 2 cents per square inch and is determined by density and complexity. 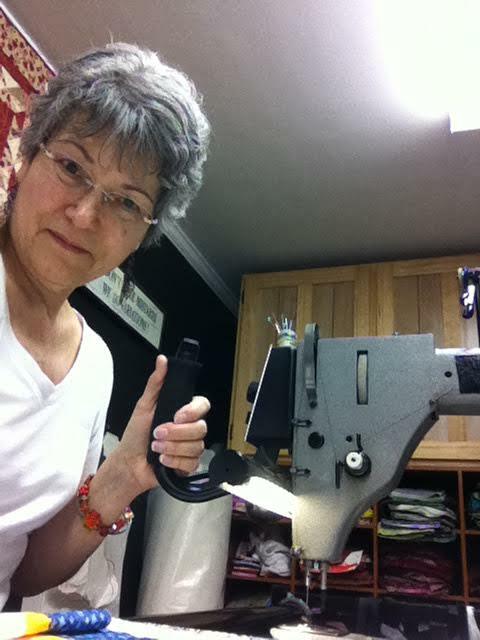 I enjoy the design process and love spending time with my customers choosing the motifs that will make their quilts come to life. 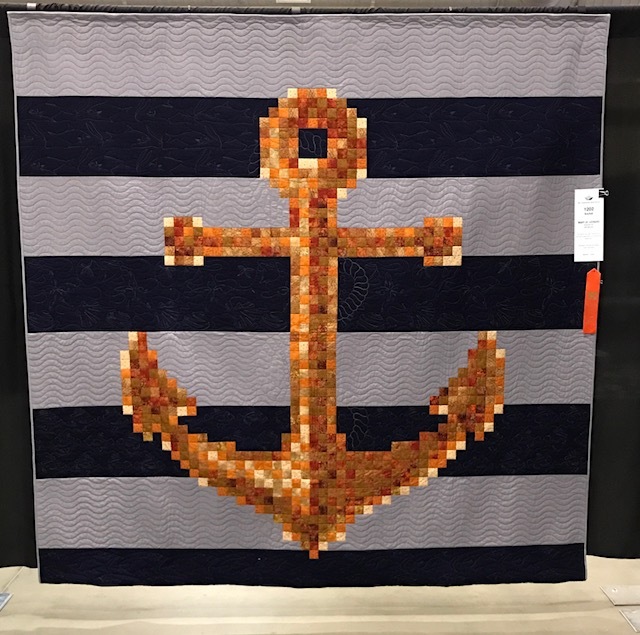 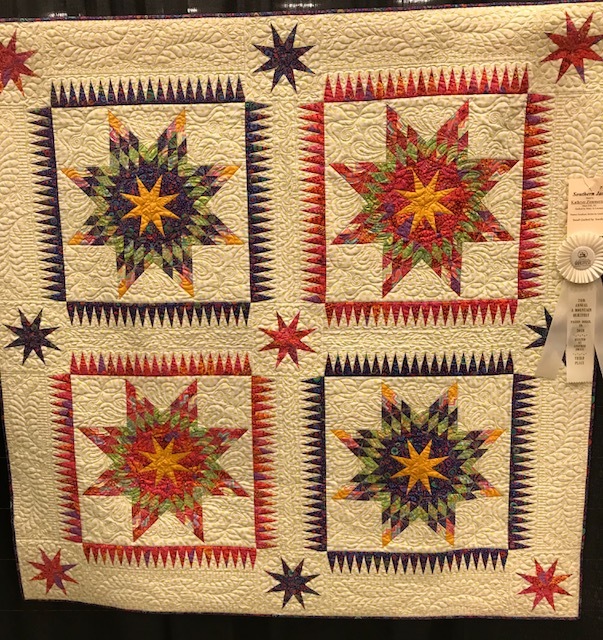 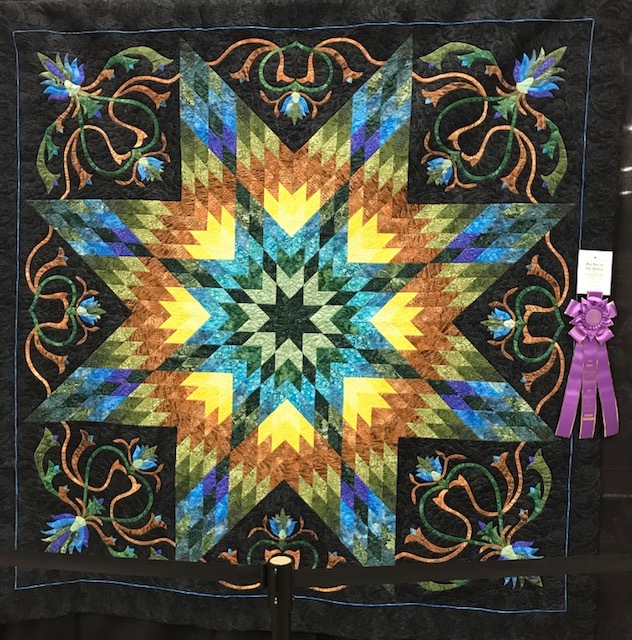 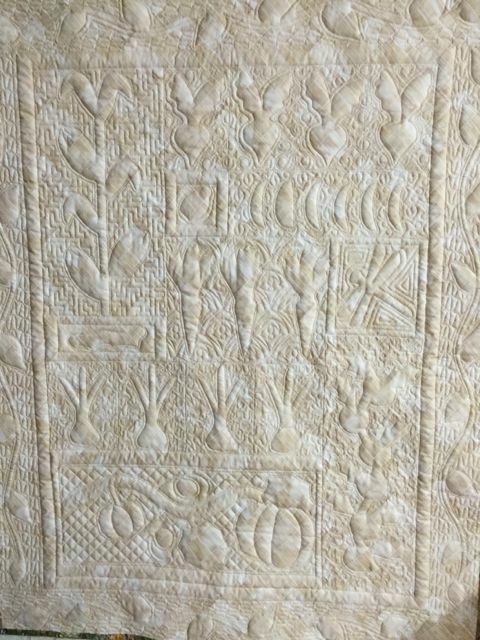 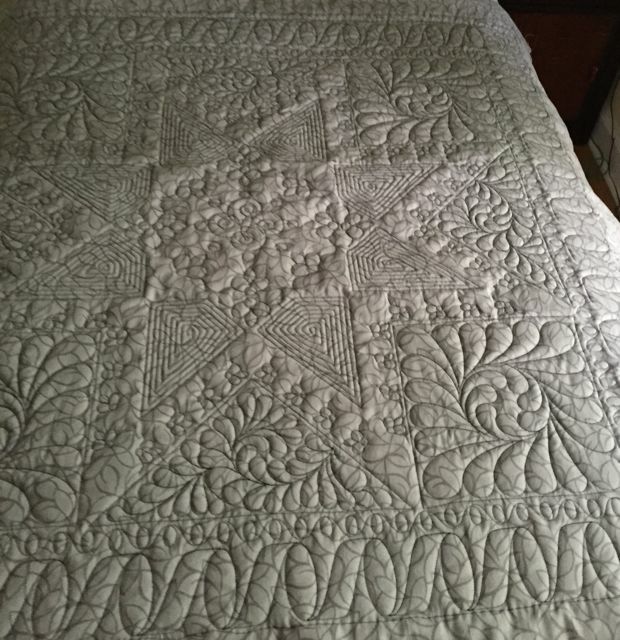 I have consulted with hundreds of quilters over my two decades of Longarm Quilting and love working with clients to design quilting motifs, choose great thread combinations and the appropriate batting to enhance their quilts. 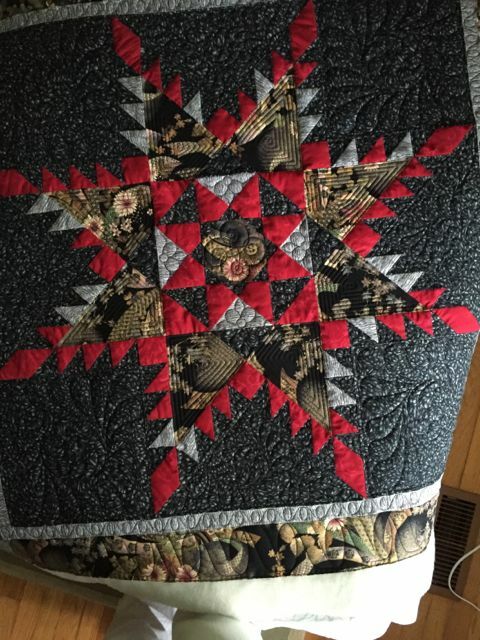 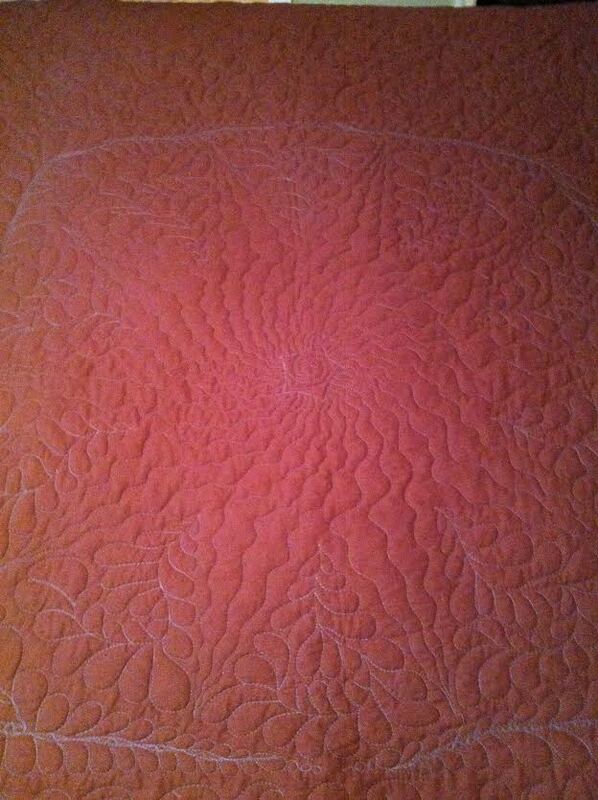 Recently upgrading to IntelliQuilter now allows me to offer computerized precision quilting. 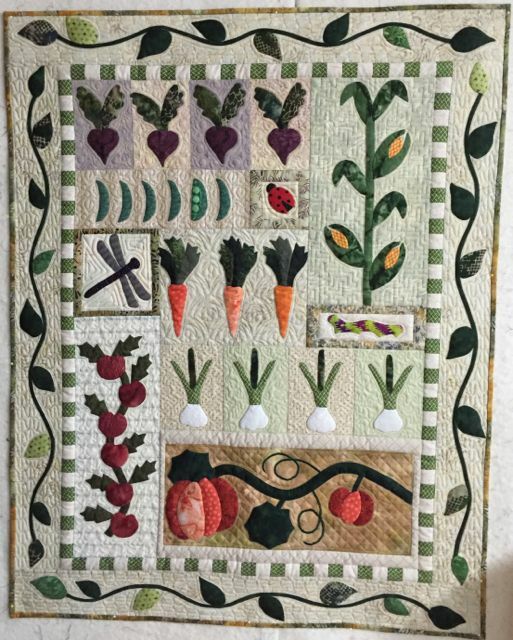 More custom quilting on this garden theme quilt.